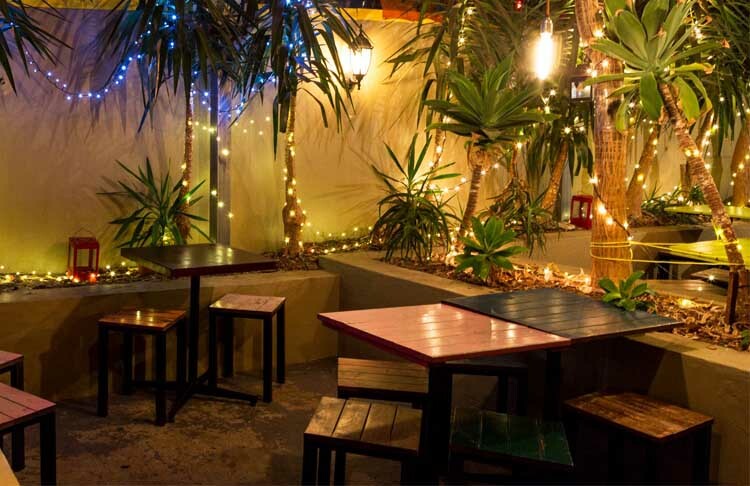 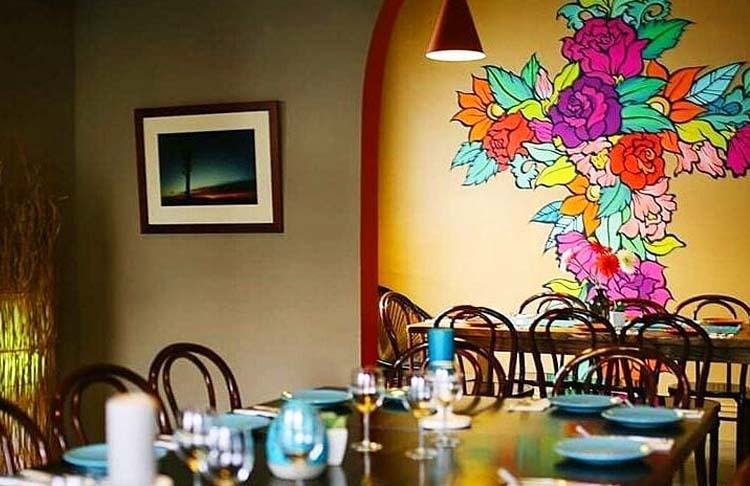 In the heart of Chapel St precinct, Jalisco Mexican is a tiny portal to paradise. 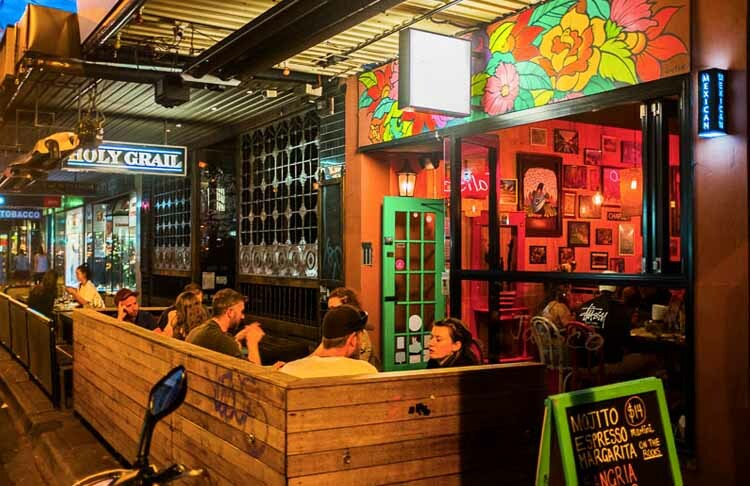 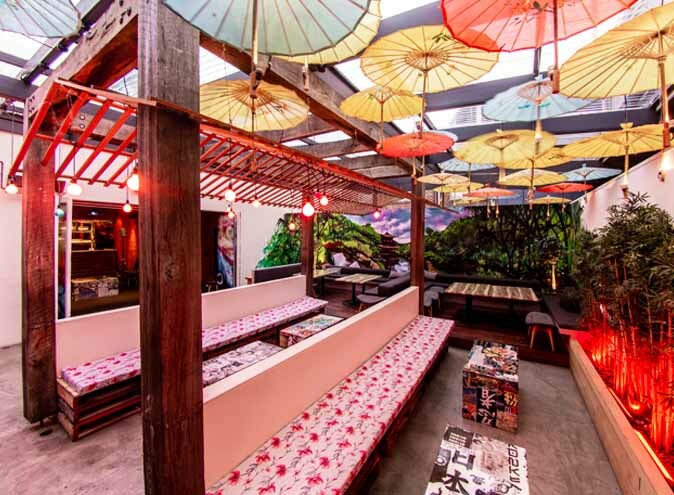 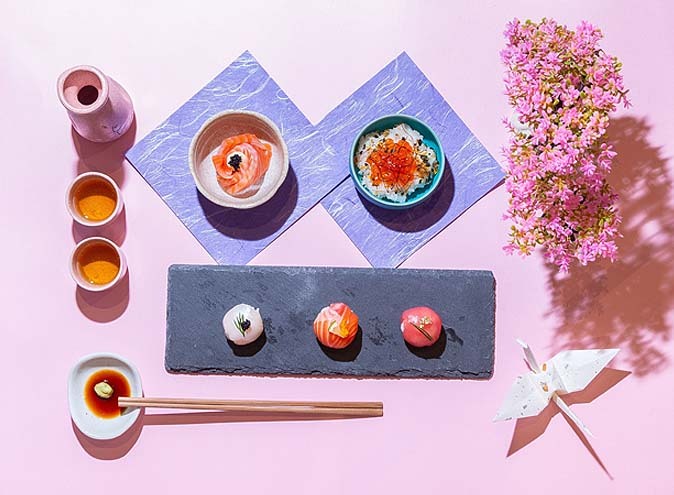 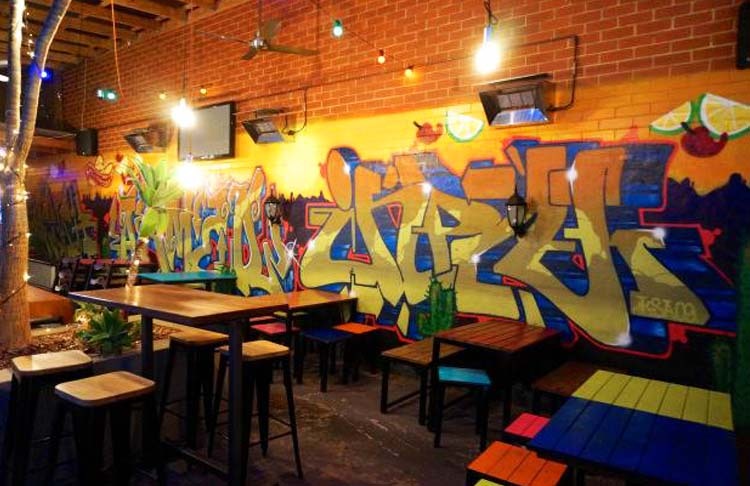 Step inside its turquoise door to a world of rainbow-coloured chairs, red brick walls covered with quirky artwork, and a temple of tequila – their bar. 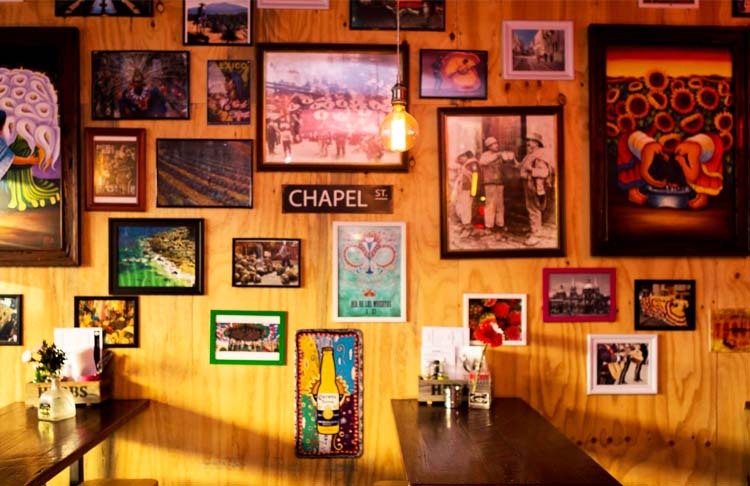 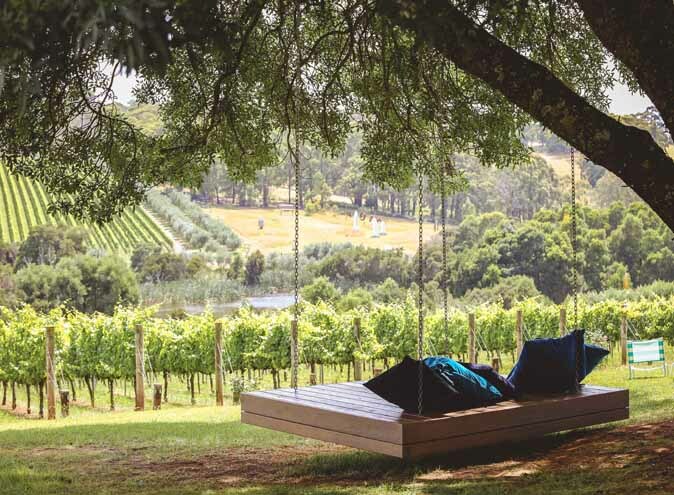 Work your way further down the back to their fireplace (for winter), or their picturesque beer garden (for summer), complete with fairy lights and graffiti-ed walls. 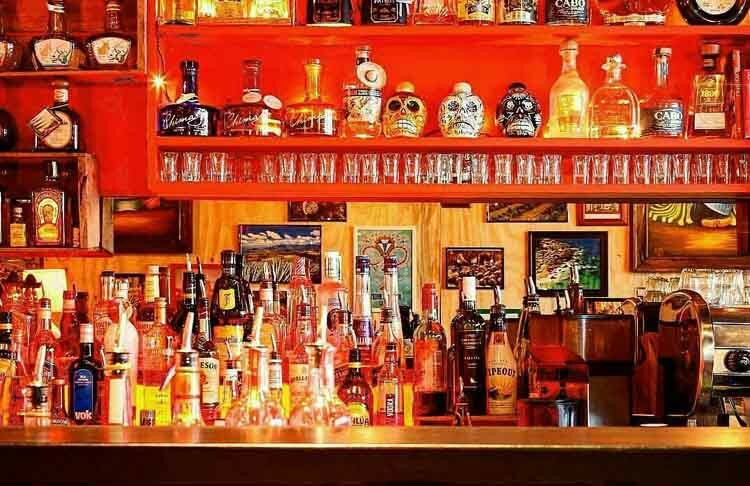 Must-try items on their menu are their fish tacos, tequila-lime prawn fajitas, and cheese-stuffed deep-fried jalapenos. 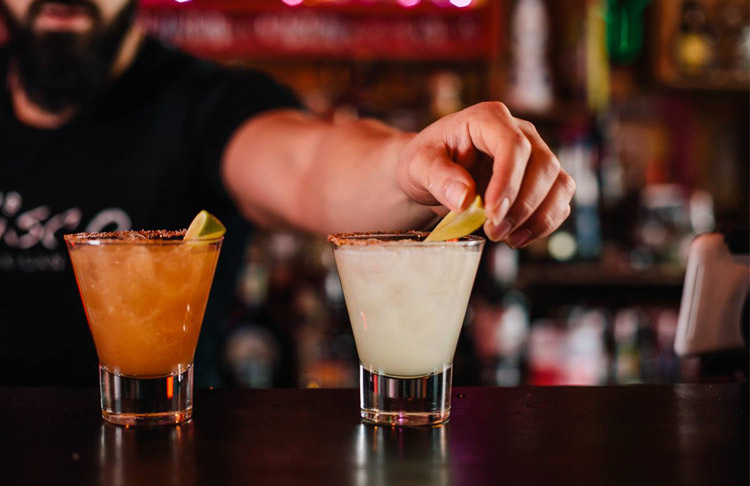 The friendly staff are always happy to recommend the perfect tequila to go with your meal, but if you’re after something else, their signature Jalisco Spice margarita is also a winner. 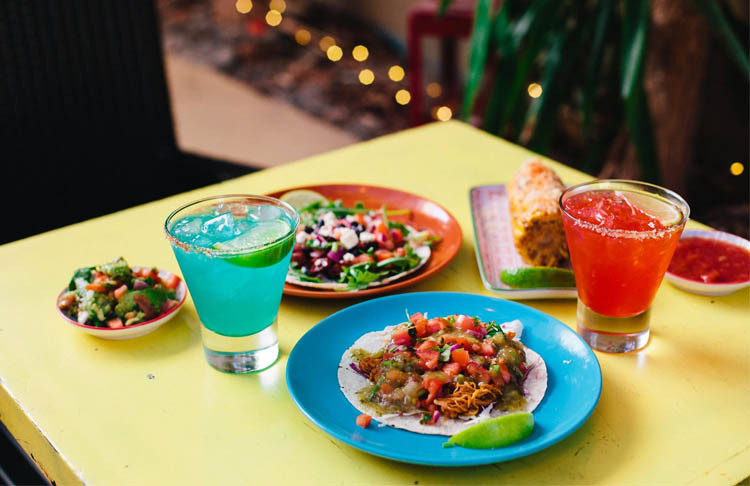 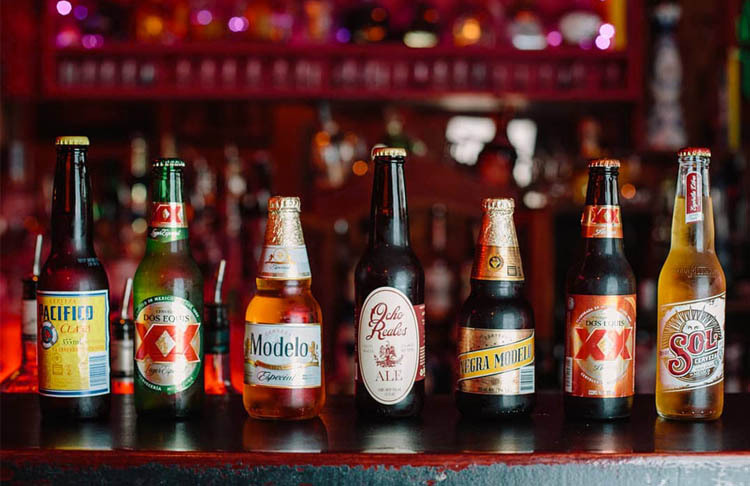 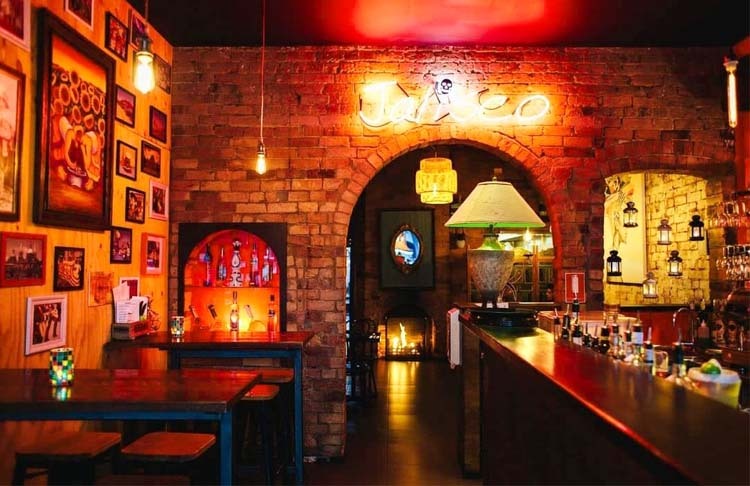 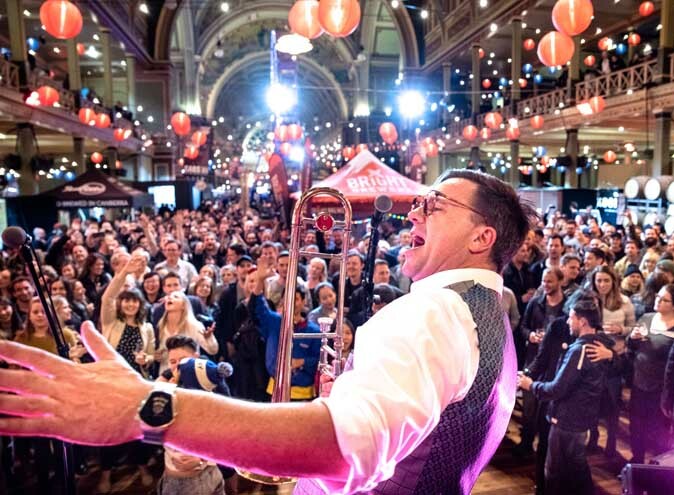 Jalisco is one of the most authentic Mexican eateries in Melbourne – click here to read our article on the other best Mexican eateries in Melbourne! 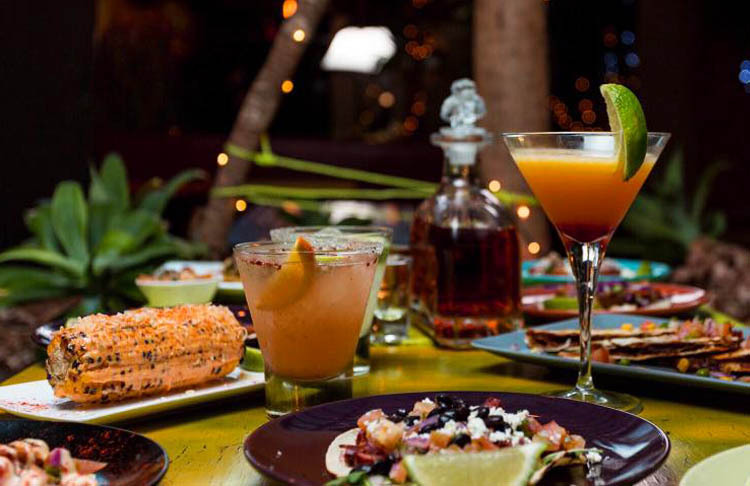 Contact Jalisco Mexican via the contact form provided or by the phone number, email & web address below the form.